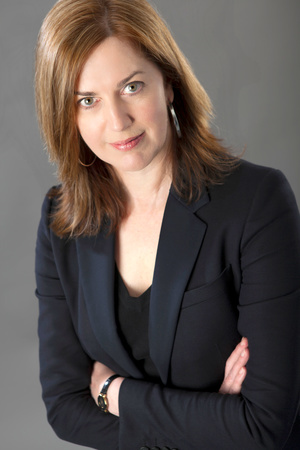 MEG GARDINER is the author of thirteen critically acclaimed novels, including UNSUB and China Lake, which won the Edgar Award. Originally from Santa Barbara, California, she lives in Austin, Texas. Click here for tour dates and more on Meg from her website. Listen below to the interview we talk the book and being on Jeopardy!. Caitlin and the FBI’s serial crime unit discover the first victim’s body in the woods. She’s laid out in a bloodstained, white baby-doll nightgown. A second victim in a white nightie lies deeper in the forest’s darkness. Both bodies are surrounded by Polaroid photos, stuck in the earth like headstones. Each photo pictures a woman in a white negligee, wrists slashed, suicide-style–posed like Snow White awaiting her prince’s kiss. To track the UNSUB, Caitlin must get inside his mind. How is he selecting these women? Working with a legendary FBI profiler, Caitlin searches for a homology–that elusive point where character and action come together. She profiles a confident, meticulous killer who convinces his victims to lower their guard until he can overpower and take them in plain sight. He then reduces them to objects in a twisted fantasy–dolls for him to possess, control, and ultimately destroy. Caitlin’s profile leads the FBI to focus on one man: a charismatic, successful professional who easily gains people’s trust. But with only circumstantial evidence linking him to the murders, the police allow him to escape. As Saturday night approaches, Caitlin and the FBI enter a desperate game of cat and mouse, racing to capture the cunning predator before he claims more victims.